Mark's blog page. 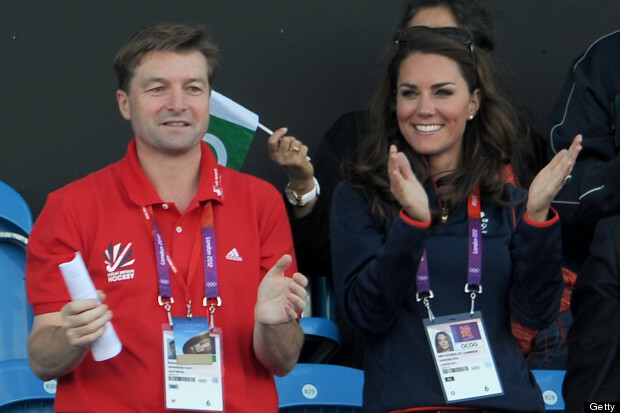 : The Duchess gets a badge at the Olympics. The Duchess gets a badge at the Olympics. so the security staff will know who she is and let her in.